Hi pretty things. 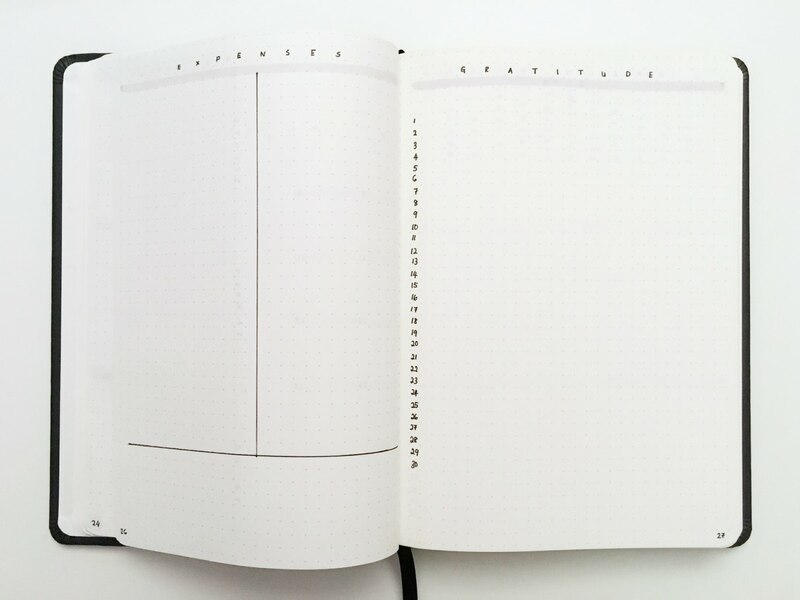 In this post I’m going to share with you my bullet journal setup for November. 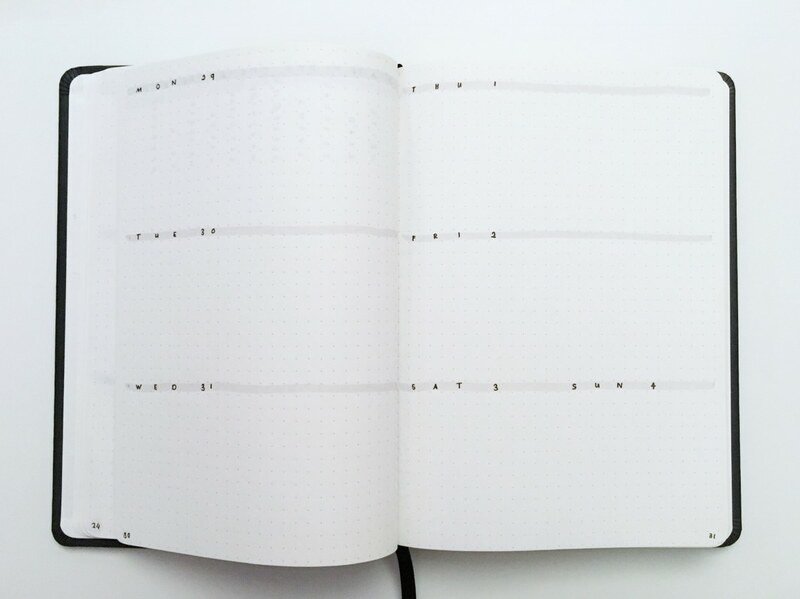 This is my first official month of using my new bullet journal (as I’ve used it ‘unofficially’ for the second half of October) and I went with a minimalist theme inspired by Chlóe Kian on YouTube. I honestly do not plan what theme I’m going to do for each month as to me bullet journal is supposed to help me organise my life, not making it harder with decorating and drawing my bullet journal according to themes especially when I know I have no ounce of creativity in me. Some people get put off by bullet journalling as they think that they have to decorate it with four hundred and fifty seven different brush pens, I mean, having that much brush pens is not a crime but you don’t have to heavily decorate your theme just because everyone else does it. It can be however you want it and sometimes, less is more. Monthly spread: Keeping it simple with my monthly spread, I have the calendar and next month’s to-do, to meet, and events sections on the far right. Expenses: Since I’m living with my parents, I don’t need that much page for expenses. Gratitude: This is something that I did on my old bullet journal. Every day I will write a short sentence on something that I’m grateful for that day. Blog brain dump: For when I need to jot down notes for blog ideas. I do have a content calendar at the start of my journal but this is something less official. Habit tracker: Last month’s habit tracker made me drink 6 to 8 glasses of water everyday so I guess this kinda works? 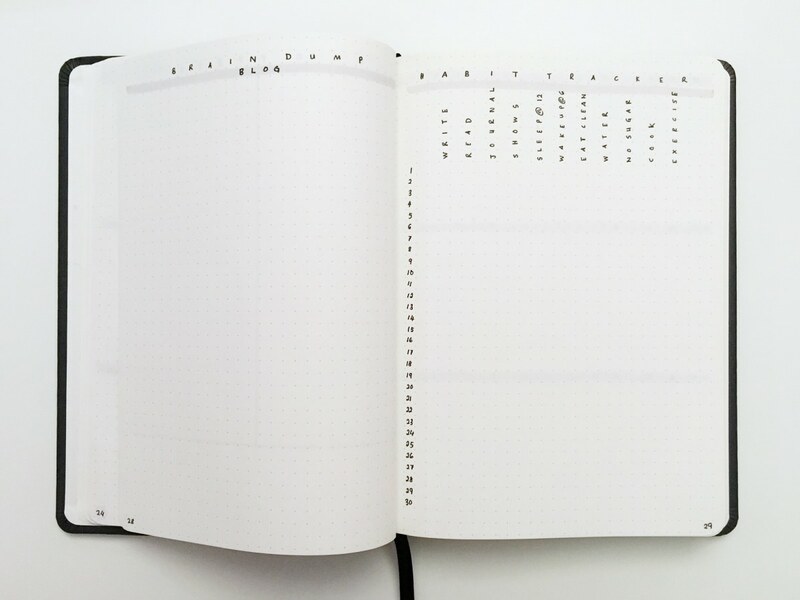 Weekly spread: This is where you write down your plans and to dos for the day. I will also use this as a short writing section where I write things that happen that day. 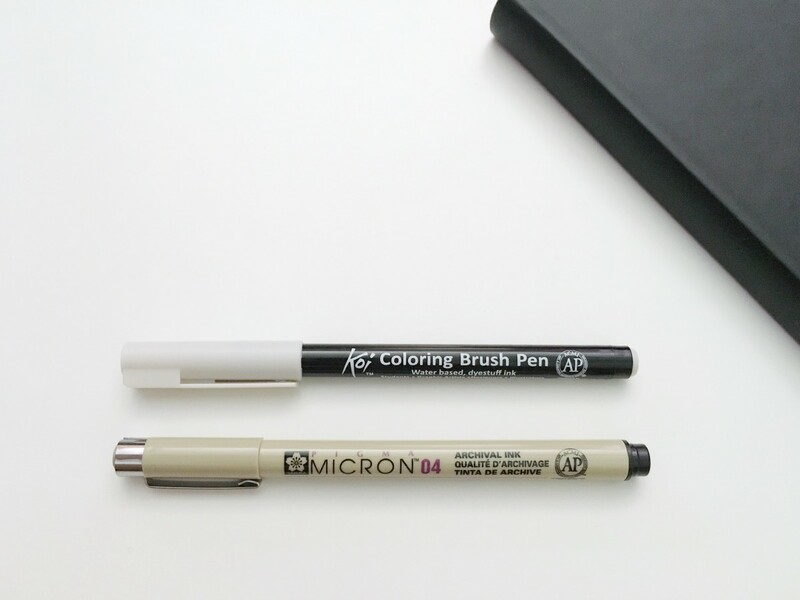 Supplies used: Collins Legacy A5 notebook, Sakura Pigma Micron in 0.4mm, Sakura Koi Coloring Brush in Light Cool Grey. 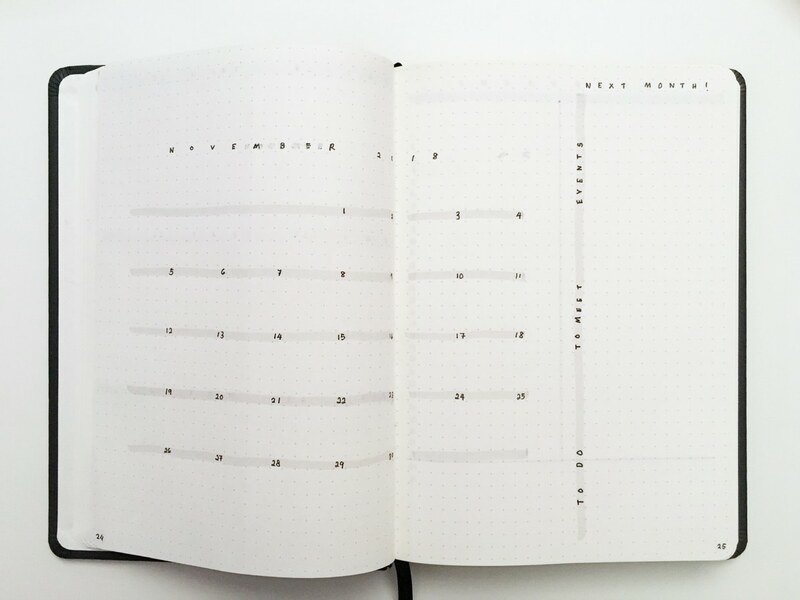 And there you go — my minimalist bullet journal setup for November that literally took me 40 minutes to do. I hope you enjoyed this post and do point me to your setup if you have one.